XOTIC SG-NR1 .009 Nickel plated roundwound strings from pedaler.eu I’ve been playing pro, sometim..
OFO Disnortion is killing! Overdrive is suberb, it´s exactly what I need, it´s unbelievable touch s.. 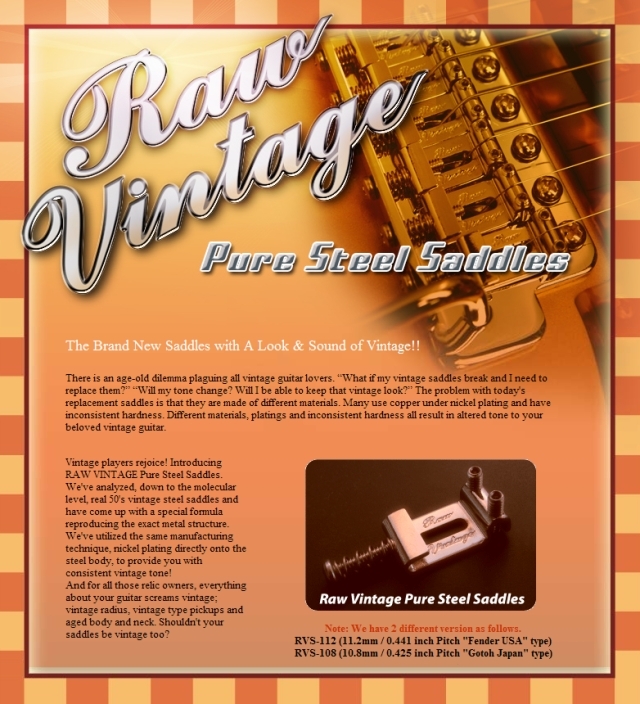 I wasn't satisfied with Tusq saddles on my strat guitar - compared to standa ..